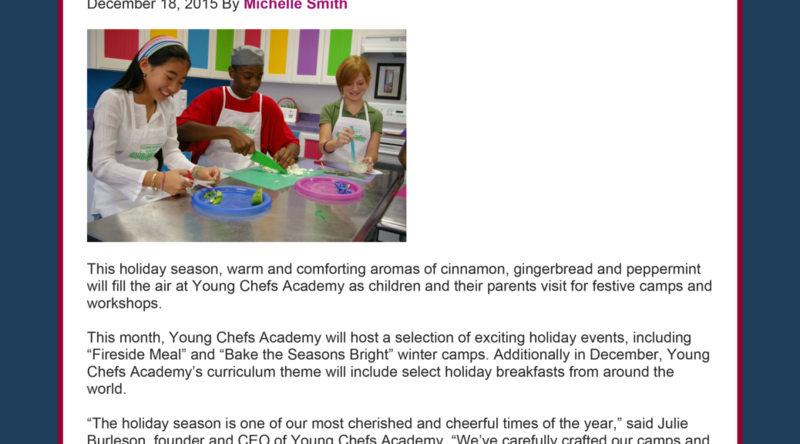 All Points PR secured coverage on RichmondMom.com for client Young Chefs Academy’s holiday camps. The article included a great photo of children preparing a meal together along with specific dates and times of the camps and a link to the site. Coverage ran online and on social media.